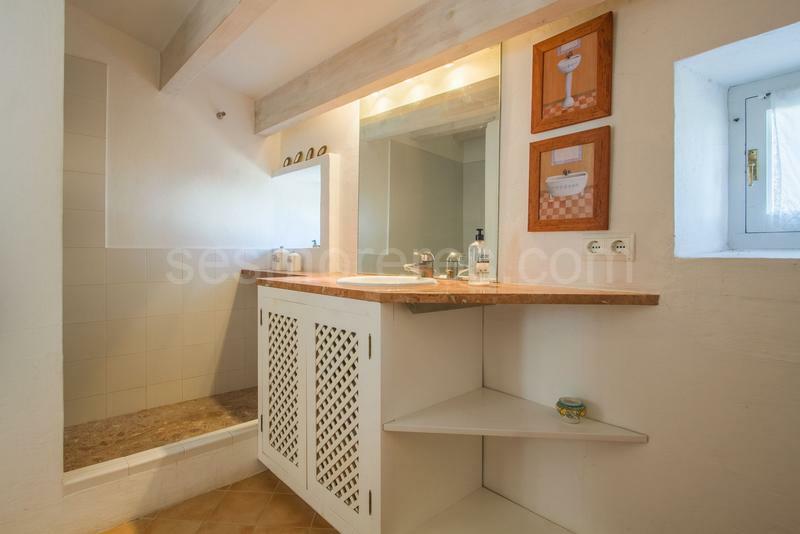 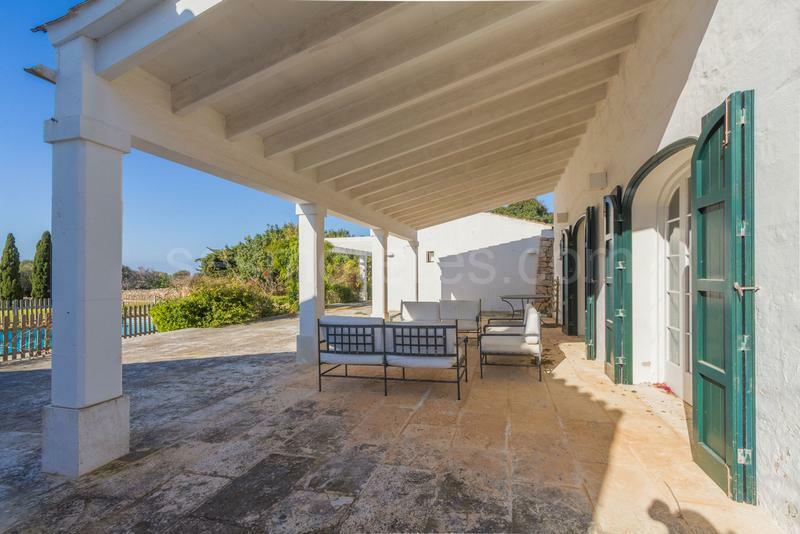 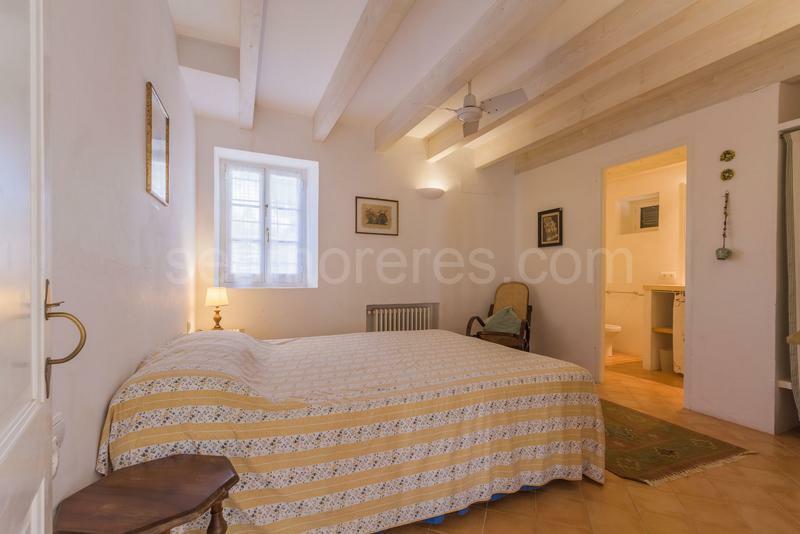 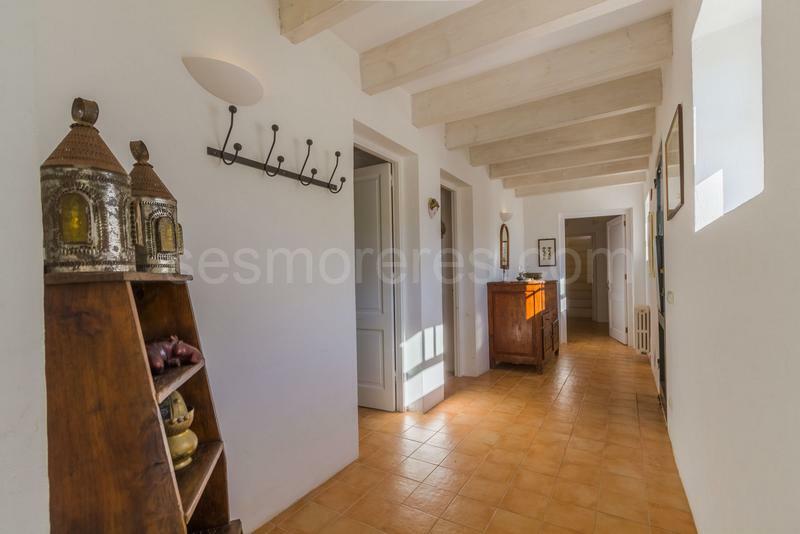 Authentic renovated Menorcan country house located in the sought after area of Torret. 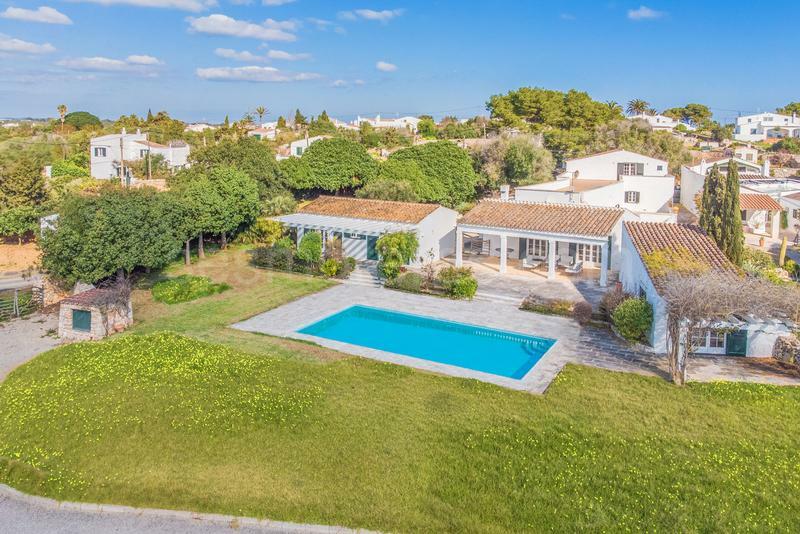 This large property consists of a main house and two annexes ideal for guests, making a total of 420m2 built, plus terraces and pool. 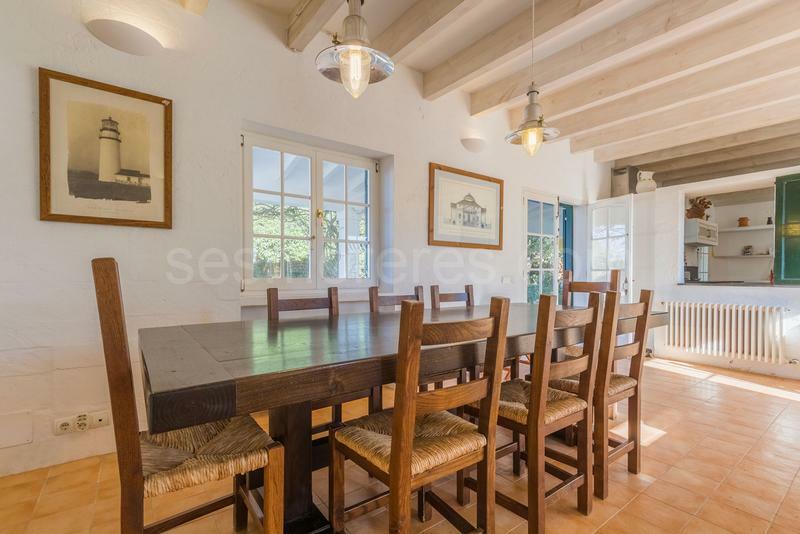 In the main house with about 350m2 we find a complete kitchen, large living room and 5 bedrooms plus 3 bathrooms. 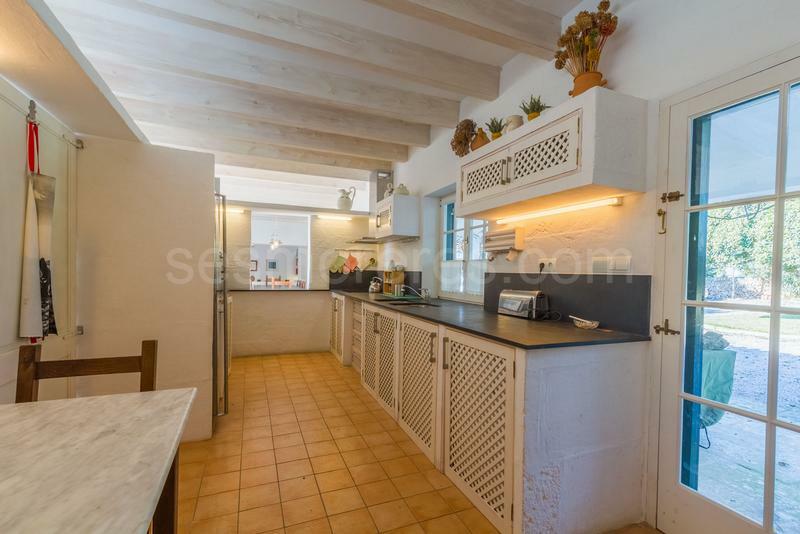 There is an annex with an apartment with its own kitchen, living room / bedroom and bathroom, plus another annex with a bedroom and bathroom. 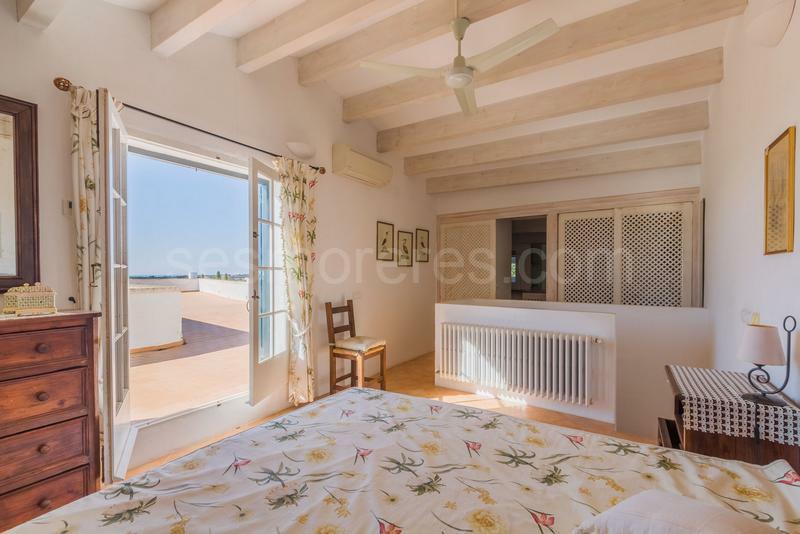 Each building has its own terrace and are equipped with central heating, as well as air conditioning in some of the rooms. 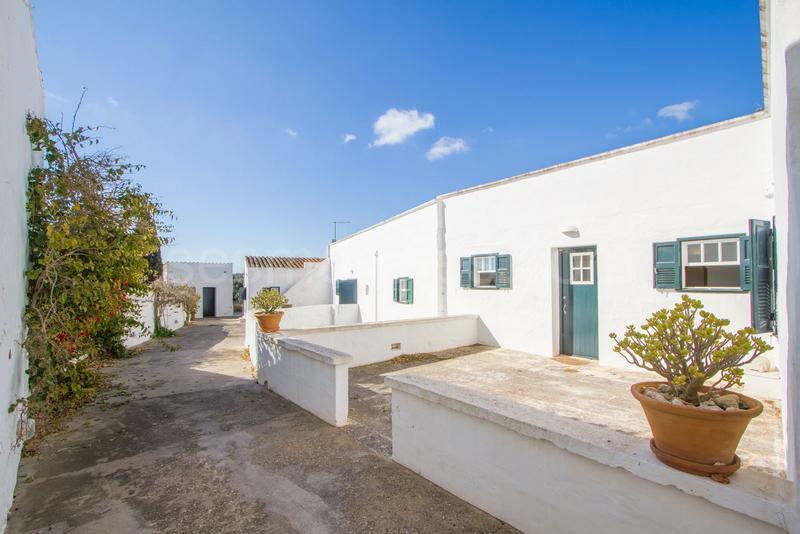 It also enjoys a wide access and parking area, surrounded by beautiful gardens with all kinds of flowering plants and large trees. 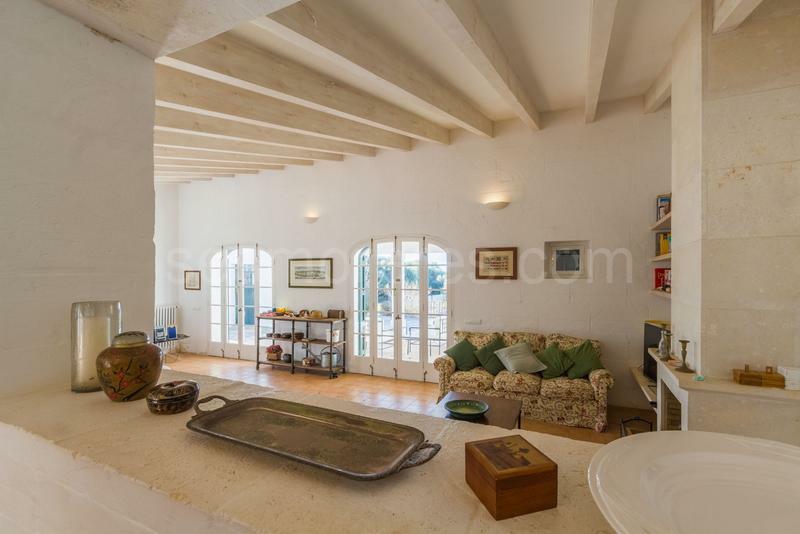 It has sea views from the terrace on the first floor. 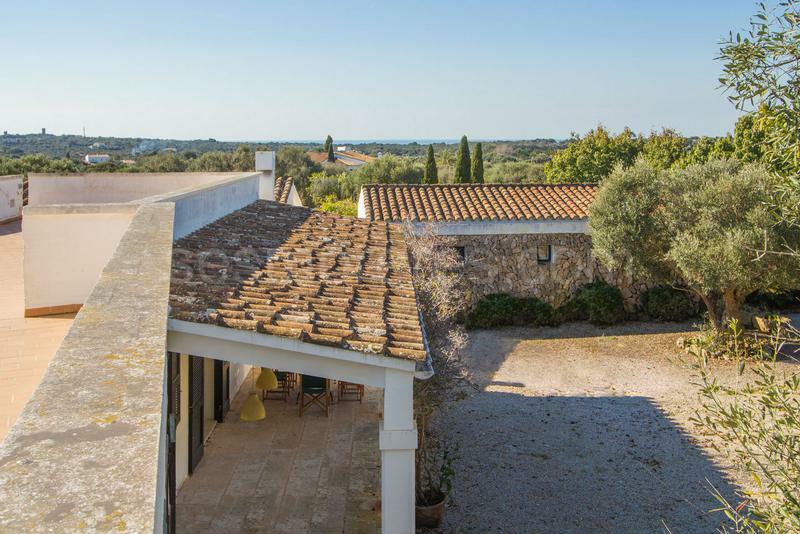 Built surface 480 m², 6919 m² plot, 7 bedrooms (7 double), 5 bathrooms, 1 toilet, kitchen, laundry, dining room, terrace, garden, built-in wardrobes, heating, fire place, air conditioning, swimming pool, Storage room.